Fast, reliable voice, data and mobile connectivity, backed by caring personalised service and support. Seamless integration between your business systems and your communications with Microsoft Cloud Services and IT Support. We only partner with organisations where we know we can add value and help them grow and achieve more with their technology. Supporting businesses since 1992, Opus offers stability and agility in a fast changing and disruptive market place. We only partner with industry leading manufacturers and seek the highest levels of accreditation in order to offer specialist support. Accredited by the Institute of Customer Services, Opus prides itself on delivering caring and professional customer services. Opus is the preferred supplier to the Solicitors Group, improving collaboration and communication between colleagues and enhancing customer experience.  Find out about the special offers available to the Solicitors Group members.